After my horse ate my clicker, we got along in our work just fine. While I agree that clear expectations, acute observation, gaining your horses’ trust and attention, and responding to the immediate situation NOT what you might think ought to be happening, I find carrying a clicker around distracting for me and the horse. It appears to be most helpful as a tool for the human side of the equation to figure out what they are looking at and want as most horses are already doing miles ahead and doing exactly what the humans are communicating with them with the body language and breath. If a clicker helps you develop your own self-awareness, great. But reducing a horse’s ability to read humans to a click is a pity. Thanks Kris for sharing this. I think the list ‘Why clicker training doesn’t work’ can be endless. It is too bad your friend stopped using +R with her horse. He was obviously so motivated that it became a problem. – the reinforcers are too strong/too high in value and I would recommend lower value rewards (hay/hay pellets/scratches) or anything else that still reinforces the behaviour but doesn’t trigger the frustration/anger. – Another reason for his aggression might be frustration and maybe the trainer wasn’t clear when the horse could and couldn’t expect a click & reinforcer. A start-session and end-of-session can help make it clear when to expect treats and when the chances to a click are zero. Maybe the horse was very hungry due to his grazing muzzle and his medical condition. Sometimes providing hay during a session in a net or on the ground during training can help prevent food aggression related behaviour. 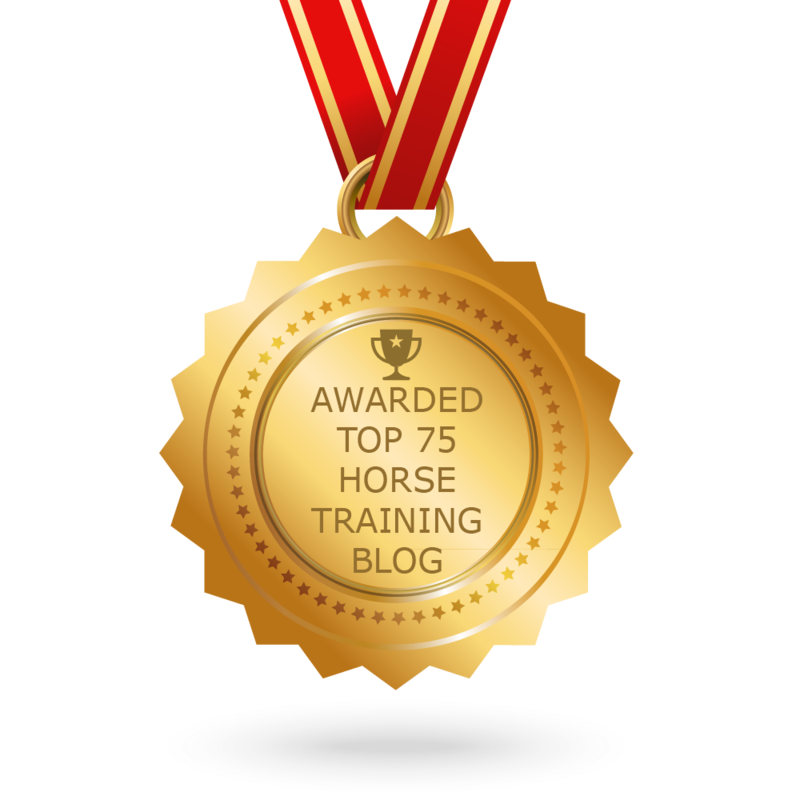 -Maybe the trainer skipped some important key lessons (the key to success) like addressing safe behaviour around food, see https://hippologic.wordpress.com/2015/11/23/table-manners-for-horses/ and so on. Thanks again for addressing this issue Kris. I can totally understand why one would stop using food rewards if your horse becomes dangerous. I think there are many ways to approach this (depending on the real cause of the aggression), maybe someone is helped by these suggestions. Sandra Poppema If she is interested in starting again with clicker training, you might want to tell her she can send me an email at info@clickertraining.ca for a free Skype intake to discuss possible solutions. You can train (any animal) well without a clicker, and using a clicker is no indication of a good trainer. The clicker is a tool which used ‘properly’ can aid in teaching very precise behaviours. You can also ‘clicker train’ without a clicker. Dolphin trainers use a whistle because that is closer to the sounds they use to communicate with each other. I do wonder if a ‘clicker’ is the best marker to use with horses? I personally find the sound of clickers quite unpleasant, so tend to just pucker up and whistle (an uprising “whit!”)for my dogs. When I trained goats I used a tongue click. I’ve never (been rich enough to have) had a horse but I believe that it was traditional to train them with tongue clicks? ?